Too Big to Fail or Too Small to Succeed! 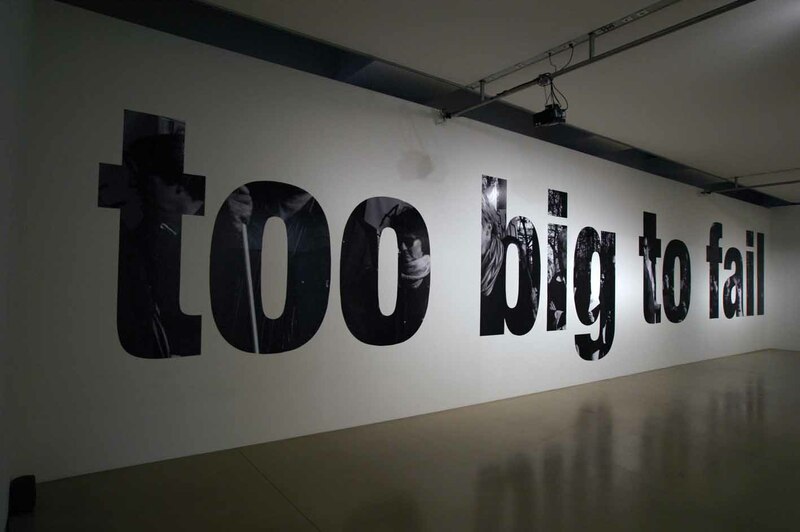 The term “too big to fail” was popularized by U.S. Congressman Stewart Mckinney in a 1984 Congressional hearing, discussing the Federal Deposit Insurance Corporation’s intervention with Continental Illinois and to many is very new to this era of mega-bank failures. But this term has been very old to the theory of international banking. ‘ Too Big to fail’ is a clear concept asserting that certain financial concerns are too large and well connected to fall apart and incases when this occurs the government should step in to bail them out.Economist Paul Krugman agrees that today finance is so well connected that shrinkage of financial institutions where none is ‘ too big to fail’ seems impossible.¹Despite the name, too-big-to-fail has not always been based on size alone since smaller firms that are highly interconnected or otherwise considered key have also enjoyed implicit protection. However sometimes the the biggest of banks have the weakest of balance sheets and this is due to many reasons. 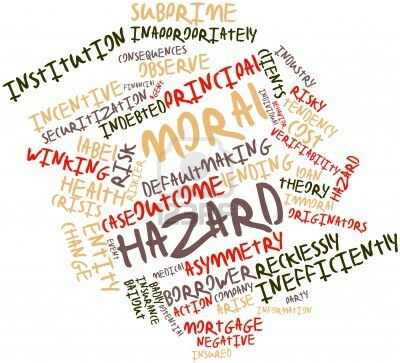 Many argued that giving financial support to such big institutions can raise an alarm to the ailing economy instead of curing it since it encourages ‘moral hazard’, another term that is very familiar to international banking. The 2007-2010 financial crises made this term very common. It also strengthened the beliefs of those who had little faith in the financial support provided to big firms.When the government intervenes incase a big firm is about to collapse or collapses, then there is a tendency of relying more on that aid. This means that the firm being bailed out will not feel the cost of failure since its risks would be covered by the government. In such cases it will be more than willing to take over risks since it knows that incase of a fallout , the costs will be borne by the government.This is an irresponsible behavior since it highlights another basic term in international banking known as ‘information asymmetry’. This means that the party taking the risk ( in this case the big firm) has more information of its own actions than the party which is bearing the cost of the risk borne( the government or any funding international organisation). Why this issue matters to us? The catch here is that indirectly the tax payer, depositors and creditors end up paying for the losses that occur incase a ‘big’ firm fails. According to the World Bank, of the nearly 100 banking crises that have occurred internationally during the last 20 years, all were resolved by bailouts at taxpayer expense.² So if let’s say, a big firm wants to get risky with its investments or lending out loans then its risking not only the financial system of an economy but also the money of millions of taxpayers since it is well cushioned by the government incase of a fallout. Does this mean that the firms should stop taking risks and be overtly cautious about giving out loans ? If this happens then how will the economy grow?….the answer is that the government needs to separate firms that take the financial help ‘for granted’ from those who are ‘genuine’. This is where a strict regulation is required . Personally, I do not think bailing out EVERY BIG firm or NOT bailing out any big firm is what we should be looking at. Any extreme step can lead to vicious results in the economic cycle. Regulation and strong policies in which banks work ethically together and keep each other well-informed is the answer to a good and strong banking system. Sometimes a small bank has a strong balance-sheet and a strong hold globally which proves they are well connected. Such banks should be given help since too many small bank failures could lead to complicated situations. Another solution could be divestment where a mega bank can be split into smaller units so that regulating these banks becomes easier and more ethical.In such cases, information will be easily circulated since the divisions will be smaller and easy to manage.A report about the global banking industry by Boston Consulting Group, which was released on Tuesday, says new regulations and less business will force the big banks to dramatically shrink.³ This means that only Goldman Sachs (GS), Deutsche Bank (DB), and JPMorgan Chase (JPM) maintain their current asset size.The others, which include such banking giants as Bank of America (BAC), Barclays (BCS), Citigroup (C), Credit Suisse (CS), and Morgan Stanley (MS), will have to exit businesses, eliminate staffers, and rethink what they do in order to survive. Right sizing is important but more important is distinguishing out banks (big or small but well connected) that make a difference incase they fail. The magnitude of the failure also differs and should be taken into account but bailing out EVERY and ANY big firm is only a small answer to a much bigger problem. © 2013 Deena Zaidi. All rights reserved. 2.Boyd, John H. (April 2000), “A User’s Guide to Banking Crises”. World Bank, pp. 1-3.